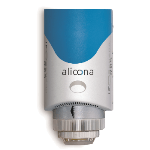 Alicona’s MeX is a software package that can convert SEM with digital imaging into a 3D measurement device. 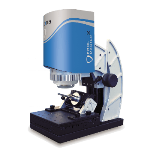 It enables stereoscopic images to be converted into a highly accurate, solid, and robust 3D dataset, allowing users to achieve traceable metrology examination by converting the SEM into a fully functional metrology measurement device. 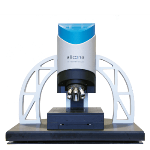 The results are produced automatically regardless of the SEM magnification, delivering metrology at micro and macro levels. 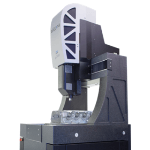 MeX requires no additional hardware for its operation and can be utilized with any SEM. 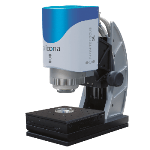 It uses the AutoCalibration routine to automatically improve the calibration data and allows detectable 3D measurements in the SEM at any magnification. 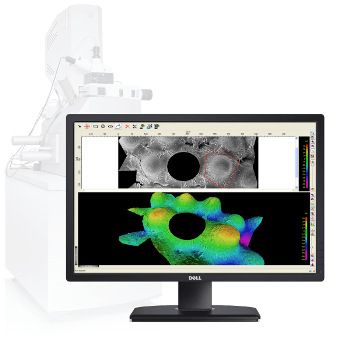 MeX has a complete range of analysis capabilities for surface measurements. 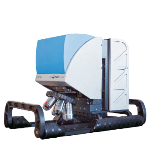 Height and roughness measurements comply with the international EN ISO standards like 4287/4288. 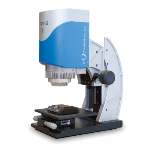 The profile measurement allows effective cutting of specimen and also enables the fitting of primitives including circles and angles. 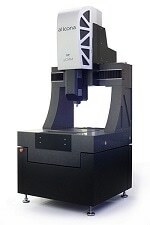 Volume analysis evaluates the volume of protrusions and voids. 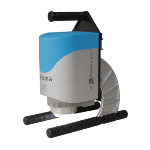 The area of measurement is directly defined on the optical image while the volume is verified during the calculation of a soap film-based model. Area measurements provide the determination of Sz, Sq and Sa over a surface.